Dr. Erich Rembeck is a specialist in orthopaedics and sports medicine. He studied at the LMU in Munich and received his training at the hospital in Basel/Switzerland and the Orthopaedic clinic in Bogenhausen. Between 1987 and 1989 he completed several internships in the United States including at the praxis of Dr. Richard Steadman. There he could acquire extensive operational experience in treating athletes. In 1988 became one of the first operators for Arthroscopic cruciate ligament operations. In 1990, he opened an independent outpatient surgery center in Munich with several colleagues. In the same year, he founded a large community practice. Here, more than 30,000 surgeries have been performed since. In the 1990s, he founded two major centers for rehabilitation in Munich. Since 2009, he practiced at Arabellastrasse 17, a sports orthopaedic center with 50 employees in Munich. From these centers arose the 2014 ECOM® Excellent Center of Medicine. Beside his practice and his operation, Dr. Rembeck became involved in various sports organizations. He was senior physician at TSV 1860 Munich from 1989 to 2009. 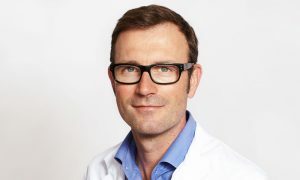 Dr. Rembeck has also been a senior member of the German Ski Association surgical team, athletic physician of the German Tennis Davis Cup Team, chief physician of the German Football Federation, junior and senior athletic physician of the Hedos Munich Ice Hockey Club, as well as by the EHC Red Bull Munich. PD Dr. med. habil Ralf Rothörl is a specialist in Neurosurgery. He is medical Director at ISAR Medical Center since 2011 and Head of the Department of Neurosurgery focused on spinal surgery. Previously, he worked as a practicing neurosurgeon in Munich as well as a consulting physician and deputy medical director at the ISAR Medical center. 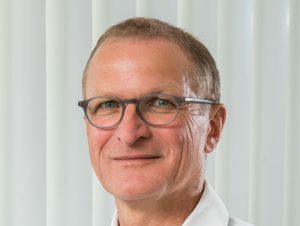 From 2006 to 2008 Ralf Rothörl worked as a senior physician in the Department of Neurosurgery at the Klinikum rechts der Isar. Through his intensive clinical practice and numerous training courses at home and abroad,e.g. at the Barrow Neurological Institute in Phoenix, Arizona, Ralf Rothörl aquired the most advanced modern microsurgical surgical methods. He has a long clinical and surgical experience in the aneurysm surgery, functional neurosurgery, trauma, neuro-oncology and surgery of peripheral nerves. His current operational focus is spinal surgery. As an expert in regenerative medicine, he is conducting clinical trials and experimental research in the field of modern stem cell therapy since 2010. He has published over 60 original scientific articles and is a regular speaker at prestigious national and international congresses. Publications. Dr. med. Hubert Attenberger is a specialized general practitioner and an expert in the field of integral, interdisciplinary health management. Drawing upon experience and know-how gathered in the practice of traditional specialized medical technique and complementary medical expertise, his calling and overall goal is the definition of new approaches designed to achieve an optimum level of individual health and well-being. One of his main focal points is vital- and regenerative therapy. He completed his course of studies as a medical practitioner at the Ludwig-Maximilians University in Munich, Germany. During his following specialized medical training, he received the opportunity to deepen his knowledge in diverse areas of expertise. Dr. med. Attenberger has further qualifications in psychosomatic medicine, complementary medicine, medical infusion therapy, and trauma case management as well as healthcare management, metabolic management, hormonal therapy, and disease management for internal disorders such as diabetes, coronary heart disease, asthma and breast cancer. Clinical research, scientific publications, and academic lectures round out his spectrum. Known as a powerful and inspirational mentor and trainer, he is dedicated to passing on know-how and experience to the next generation of medical professionals. 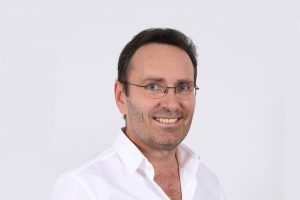 As a visiting lecturer and assistant professor at the Ludwig-Maximilians University of Munich, he has a contributing role in defining teaching and assessment activities involving clinical electives, courses and seminars. 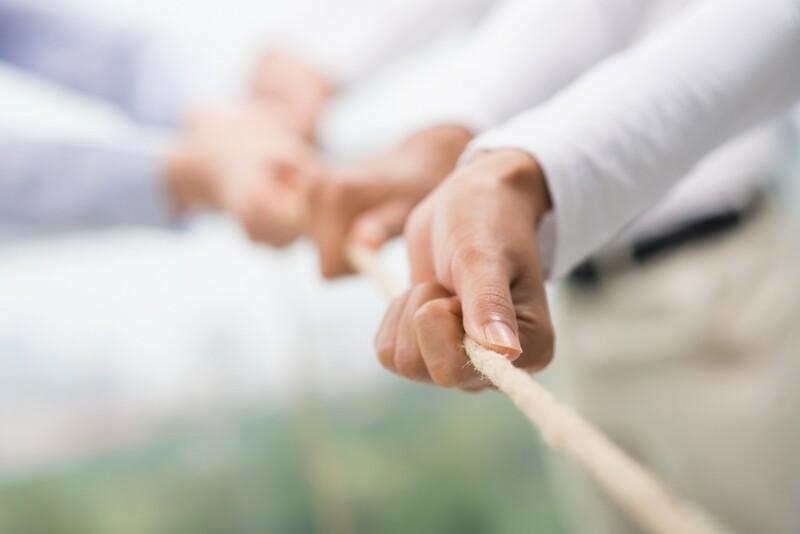 And, as the manager of his own medical facility, he has faced the challenges presented by thousands of patients from every age group with a widely diversified range of interests. The standards and expectations of nothing less than excellent results within his team assure significant results.